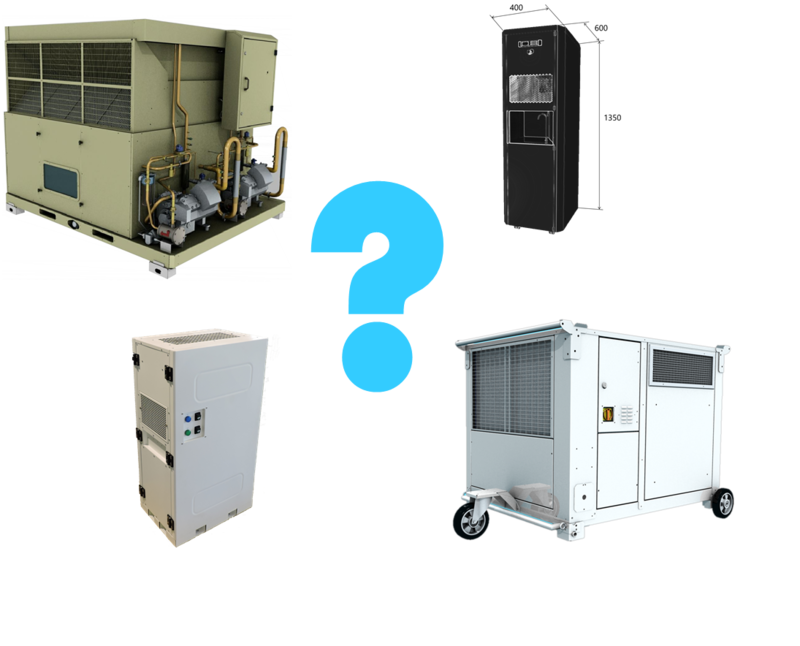 If you have specific needs, we can design the generator that fits them. This can include drinking water or for other uses such as cooking, hygiene, cleaning, agriculture, animal breeding. The device can be autonomous and independent or embedded in a larger system. Water generation capacity ranges from 10 to 5000 liters per day. The generator’s shape, dimensions, strength can be adapted. The power supply can include solar panels and a diesel power unit. Click in the button below and send us your case, we’ll work on a solution for you.